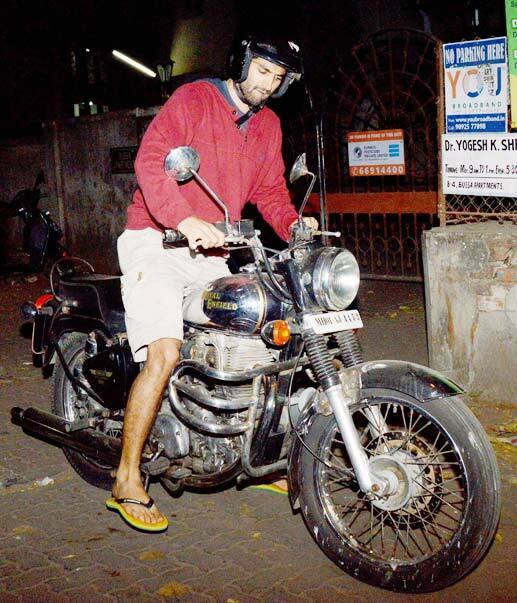 Aditya Roy Kapur devotes Sunday morning to his bike. He spends the morning cleaning his beloved bike. The actor loves his bike and looks after it with a lot of care. He personally looks into maintaining his bike and washes it himself. 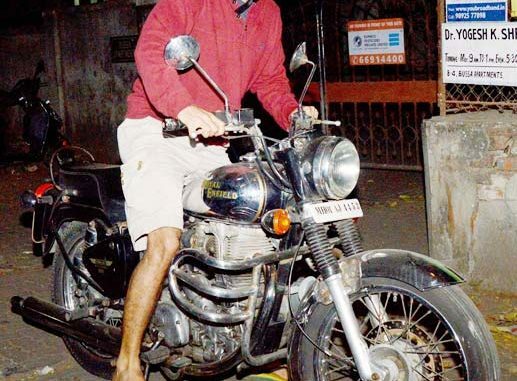 He is fond of riding and is often seen riding around Bandra. Even though he has been very busy, he takes time out to spruce up his bike and go for a ride.